Coantec C57、C65 Series Multi - functional and high - definition video borescope system will be launched in the following months.What are the advantages and features of the new products?Let’s have a look at first. The host can be controlled by APP to realize remote operation. 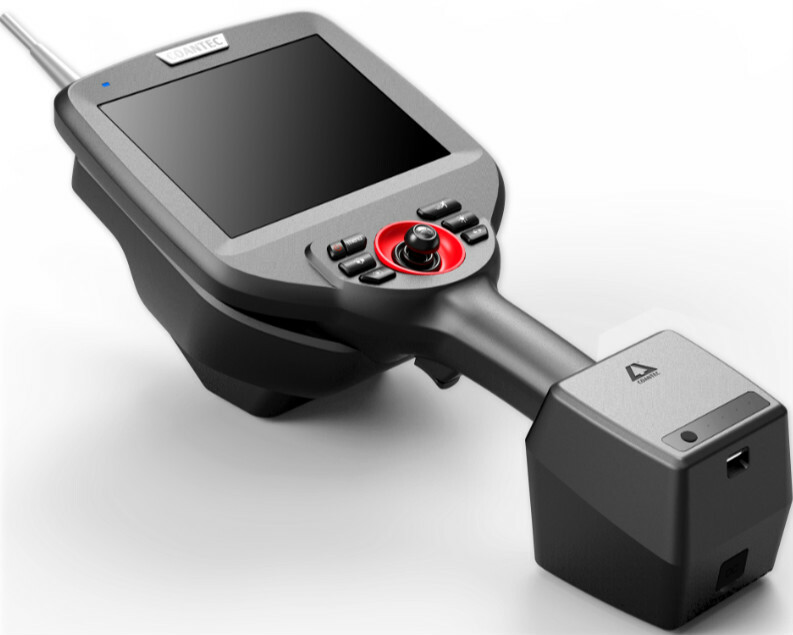 Distinguished by an intuitive, patented joystick and one-handed operation, the video borescope systems feature an integrated LCD video display and a variety of imaging and measurement functions to meet your inspection needs. Engineered for durability and a vailable in many diameters and lengths, video borescopes can be used for a wide range of industry applications.For more information,please fell free to contact with us.